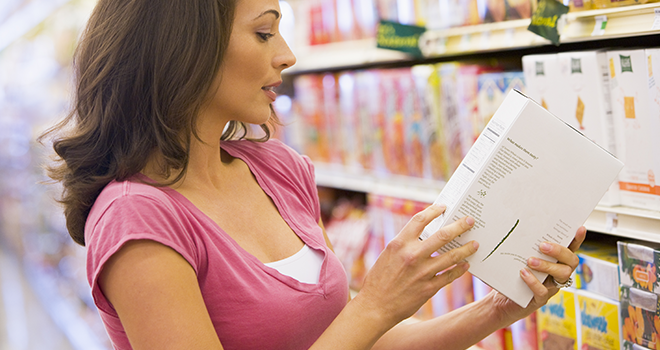 Do you know what Packaging Positioning™ is? 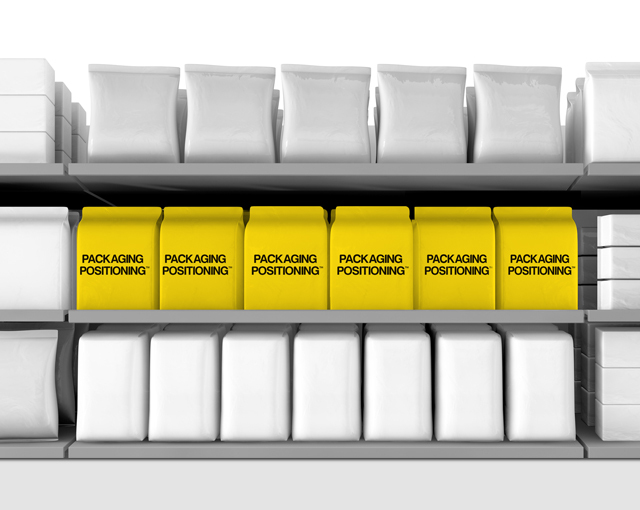 Home » Blog » Do you know what Packaging Positioning™ is? The packaging has not been a mere wrapping for years, but a real instrument of marketing to identify and give value to the product. It is a way to create a direct relationship with the consumer by getting his full attention. The Packaging Positioning™ shapes this scientific approach and allows the product becoming unique and competitive. 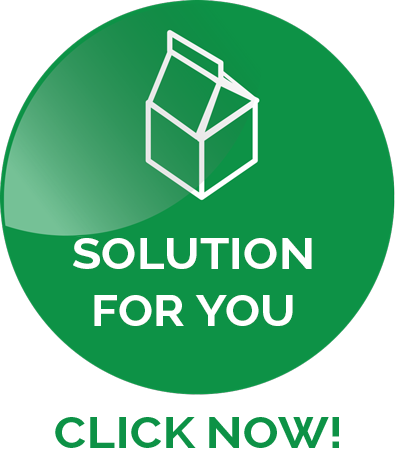 In this article, I will explain you how the Packaging Positioning™ arises, what it is and why does it represent the first – and sometimes the only one – marketing solution for a physical product. 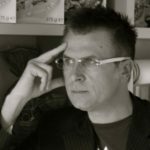 Over 20 years of agency, working with hundreds of companies on the packaging of thousands of products, I have not simply gained proficiency and experience, but I have learned to codify. My bump has always been to examine the success obtained from products to identify the responsible elements and make that formula applicable. By observing the successes on the market – and also many of those realized in the agency –I have highlighted a formula that allowed the product getting results higher than the average also in crowded and competitive markets. This is how Packaging Positioning ™ was born and the codification of those characteristics now guides the development of each work we carry out in the agency. Clearly, there have been products that perfectly personify the concept of Packaging Positioning™ on the market for decades, but my work went exactly in the direction of the codification to make this result a certain one, and not a lucky exception, above all accessible and replicable. The habits of purchase have changed a lot over the last years. This depends on an evolution of the point of sale – shops and supermarkets of the large-scale distribution – that has gradually changed some organisational approaches. From the exposition to the modalities of promotion, up to the almost complete disappearance of the assisted sale inside many supermarkets. Today you can actually complete the entire cycle of purchase without interacting with any agent. At the same time, our lifestyle as clients has suffered an acceleration; everything is quicker and with few time available. The consequence has been to put the client in contact with the product who, during the purchase, is influenced uniquely by the image of the product in a short time. The client focuses on the product and through the packaging gets all the information necessary to take his final decision. Today, without this data, the risk is to propose old models of marketing again, which have been already used in past time and relegated the image of the product to a detail, having confidence only on advertisements and agreements with buyers. Today this is not the case: the product with its image talks and condition directly the choice of the client, and making Packaging Positioning™ means taking advantage of this big opportunity. The competition of the market sees every single business sector as very crowded and this aspect requires the product the capacity of getting out from the competition. 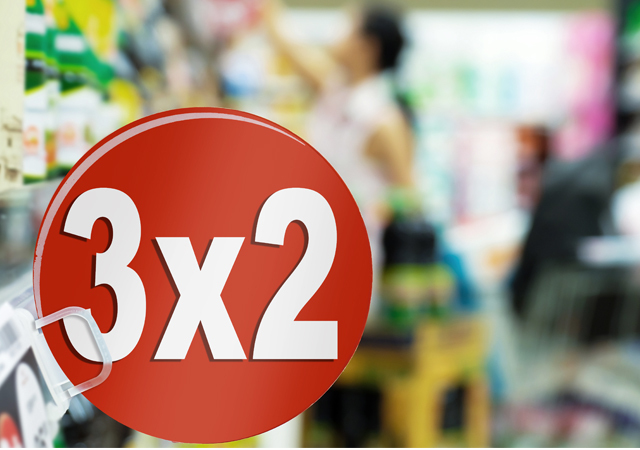 Many companies regard the promotion (3×2, underselling, etc.) as the way to get out from the competition, not being aware that they are taking a very dangerous way. I know well that offers are part of the trade dynamics that characterizes the large-scale distribution; however, this does not prevent every businessman and marketing director from searching for solutions that could help the product to be perceived as unique and different in every context – even in the absence of promotions. I can say to you to make a test and see where your eye focuses in front of a shelf full of references. It is a good method, but that’s not all. During our habits of purchase we will notice that only some products can lead us to analyse the packaging (one of the most common gesture is to read the additional information on the rear part) and only some products win on the shopping cart in front of a strong promotion used by a rival product. → When we make a sure hit, we distinguish the product and we do not give up to the temptation of a more convenient price, it is very likely that what we have in our hands is a Packaging Positioning ™. In the past, some choices of marketing have been an exclusive of big companies. TV campaigns, great testimonials, focus groups and market analyses. All these choices inevitably required big budgets. In that context – when only TV spaces were enough to sell – there were few possibilities for small companies to compete against big corporations. However, today things have changed, there is internet that helps the consumer and has reduced the gap between Big Brands and the SMEs, but above all the competition occurs there, in the aisles among shelves. In this background, the power of packaging is fundamental, a strategic instrument to make also products of small companies competitive. Right when some learned businessmen decide to invest in this direction, results promptly arrive. I have talked about Packaging Positioning™ several times also in academic contexts like during the Publitalia80 Master’s e all’Università Cattolica. In that occasions, in order to let students understand the significance and the power of this approach, I used some practical examples as a help. The case study of the Pagnotto of which I have already written about in several occasions here in my blog, is the perfect example of a new product that arrives in a very competitive market, and thanks to the Packaging Positioning™ it gets the commercial success opening doors that seemed to be armoured. Or the case study of “Sfoglia Nera Majani”, a different example of the start-up “Il Pagnotto”; not only for the competitiveness of the shelf, that also in the chocolate sector is very high, but for historical significance of the product. The first recipe dates back to 1832 and its naming was “Scorza” until 2015. It is considered the first solid chocolate; you will understand that the review of this naming, functional to Packaging Positioning™, has been a really delicate operation. The solution stands in the difference, as I explain in the case study; all choices – from naming to logo and structure up to the materials of packaging – have been taken with a precise goal: make the product immediately different from the others of the same category. This fact resulted in an availability of the buyers, in a commercial success, in all the occasions where we have developed a Packaging Positioning™, in export opportunities and a in an unanimous recognition by the insiders and others. 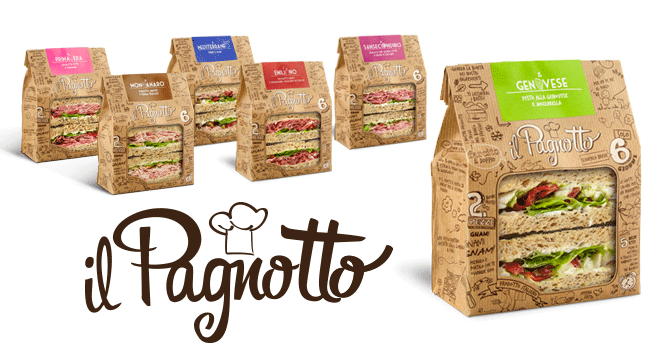 “Il Pagnotto“, just like the “Sfoglia Nera“, have been awarded in different networks: I am talking about the awards received at TuttoFood, Mediastar and Gran Prix – Brand Identity. Transform all of this communicating it on the packaging (this is how you “position” your packaging on a “different” shelf compared to your competitors). When I talked about codification at the beginning, I was not referring to a magic formula, but to a scientific approach to make the development of a packaging consistent with some guidelines. The briefing step is the starting point: from the depth and from the analysis of data gathered depends the success of the work. It is unconceivable to differentiate the product without having clearly understood the needs and the starting point of the company; this happens with the briefing. I show you it with a very clear picture: it is the moment when we sit down (me and you), I make you questions on the product and on the company, I am silent and I am taking notes. If you want to sit down with me and my group in the meeting room to find the right positioning for your products, the solution is simple: contact us now for a first fact-finding call. It is without commitment and will help you to better understand what we can do to improve the sales of your products.